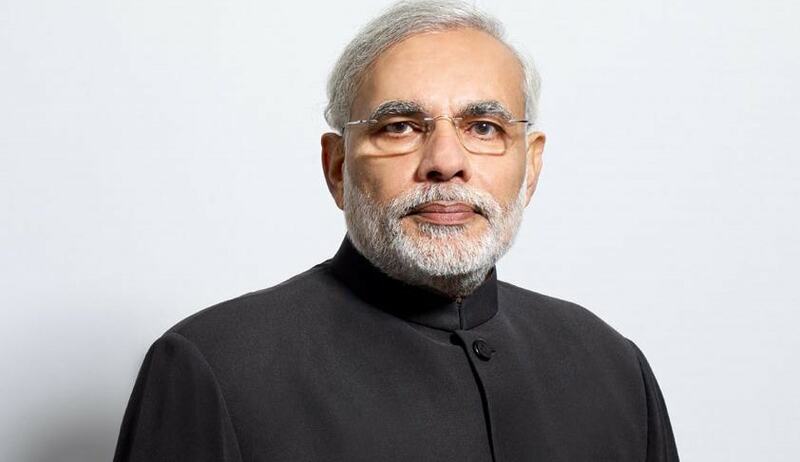 The Gujarat High Court has stayed Chief Information Commission's order which had required the Gujarat University to provide more details about Post Graduation Degree of the Prime Minister Narendra Modi. The interim order of stay was passed by division bench of the High Court comprising of Chief Justice R Subhash Reddy and Justice VM Pancholi, in a petition by Gujarat University. The court has also issued notices to Central Information Commissioner M Sridhar Acharyulu and Delhi Chief Minister Arvind Kejriwal. The Gujarat University is not a party to any of the proceeding before the Information Commission. Hence, the order of the CIC is adverse to the interest of the University. The jurisdiction of CIC extended to the public authority under the Union Government while the university fell beyond its jurisdiction. So the order of CIC is "patently erroneous and requires to be quashed and set aside". Arvind Kejriwal’s status as the Chief Minister had been kept in mind by the CIC while issuing the order and this was against the law. No notice of hearing has been served to it and the order is passed by CIC without hearing it. There is no application given by Kejriwal before the information officer of GU, nor is there any complaint made against the GU before the Information Commission, Gujarat. Kejriwal had not sought any information directly from the university. Also the CIC was not an authority constituted under the RTI Act for the purpose of any information to be supplied by the varsity. Live Law had reported about CIC order wherein it was observed “When a citizen holding the position of Chief Ministership wants to know the degree related information of the Prime Minister, it will be proper to disclose”.